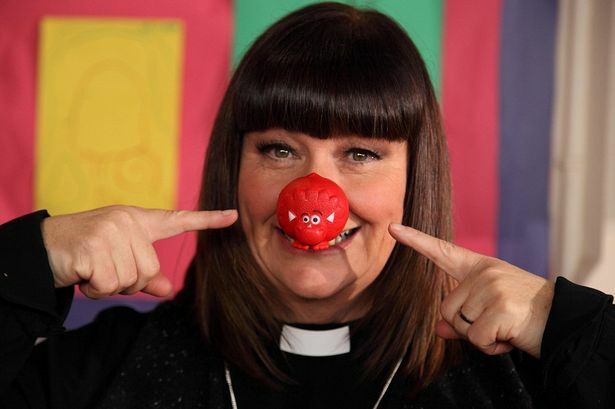 Home » Comedy » From the Vault: Red Nose Day 2015 — Will Geraldine finally become the Bishop of Dibley? Red Nose Day has to be the single most brilliant example known to man of an entire country rallying around a charitable cause. Comic Relief was launched on Christmas Day in 1985 by comedian Lenny Henry (Chef) and writer/director Richard Curtis (Blackadder, Vicar of Dibley, Notting Hill, Love Actually, Four Weddings and a Funeral) and aired live on the BBC to highlight the famine crippling Ethiopia. Not long after, the concept of “Red Nose Day” was created to focus attention on Comic Relief’s activities with the first ever RND event in 1988 raising an impressive £15 million. Since its inception, the event has raised in excess of £1 billion to help change lives in the UK and Africa. Red Nose Day in the UK is nothing short of a cultural phenomenon. It’s an institution. 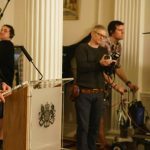 The entire British acting community lends their time and talents to this effort to create some of the most inventive comedic efforts since, well, the last Red Nose Day. It’s a perfect way to kick off the relaunch of our weekly Friday feature, From the Vault — which, much like the Deep Tracks channel on XM, will dig deep to find that classic clip, or highlight that classic series, that you’ve been hoping to revisit for some time. After taking part in the Ice Bucket Challenge (which, you’ll remember, occupied the entire bandwidth of the Internet in 2015), Geraldine (Dawn French) gets an offer to become Bishop. Confusion on her behalf, however, leaves her last in the running when other, more successful, candidates turn up for the interview process. 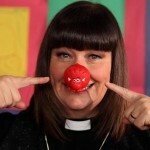 Dawn French’s Geraldine Kennedy, left, vies for the Bishop of Dibley post versus Jennifer Saunders’ Reverend Jen in the 2015 “Vicar of Dibley” Comic Relief special. 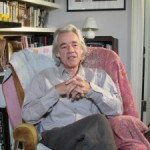 Interestingly, there was a brief discussion of this back in 2010 when we interviewed Roger Lloyd Pack for the PBS documentary, Behind the Britcoms: From Script to Screen. 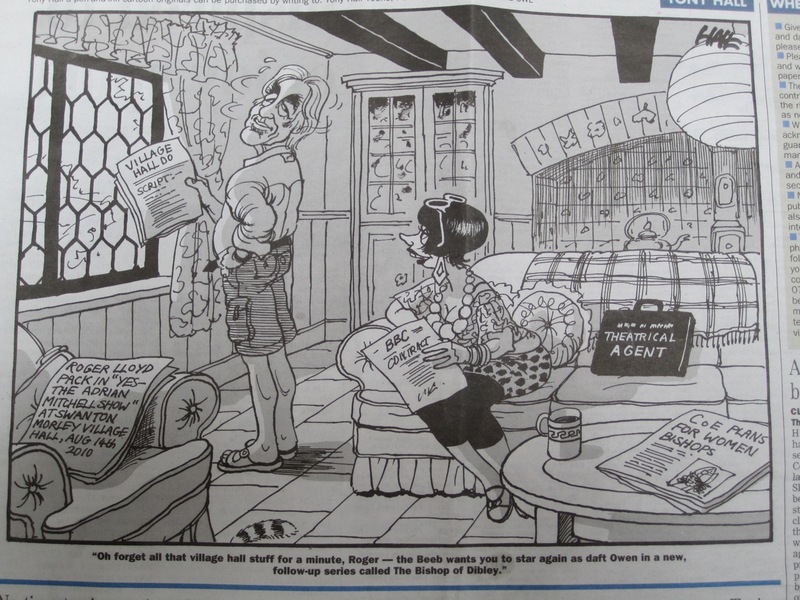 Pack, who starred as Owen in Vicar of Dibley, shared with us a local Kentish Town newspaper editorial cartoon (below) perhaps laying the groundwork for the Red Nose Day sketch for the 2015 Comic Relief special. 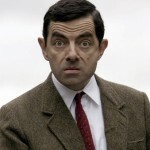 Sadly, the former Harry Potter, Only Fools and Horses and Vicar of Dibley star wasn’t around to appear in the sketch as he unexpectedly passed away in January 2014. • The biennial Red Nose Day returns Friday, 15 March 2019 on BBC1. 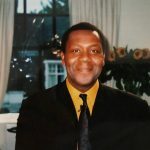 Happy 60th, Sir Lenny Henry!